Welcome to A5cooking(A5= eigo=英語= English) . We provide a fun and relaxed environment for Japanese students to practice English conversation while learning a wide variety of international cullinary skills. 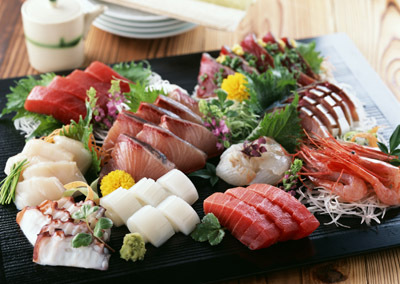 We also teach customized courses in English or Japanese for Japanese cuisine. Either way A5cooking provides a chance to use your language skills in the kitchen. Beginners and internationals students are more than welcome! Anyone that is interested in cooking in Japanese or English is welcome! If you dont speak Japanese or English, is ok too. We can adjust level and content of course to your language skills. Just let us know. 1-6people per class in a relaxing, open & friendly atomosphere. We can provide catering to your residents or location. Please contact us for details. please dont hesitate to make an inquiry. We are open almost everyday and have 3classes per day. Please choose the time that is convenient foy you from oud daily schedule. ※time will differ accoridng to the menu. According to your level and theme we do all sorts of cooking! ・The lesson includes :reciepe,3course meal,ingredients,tea or coffee. Lots of info & conversation on related topics. ※Fee can change according to the menus and ingredients.